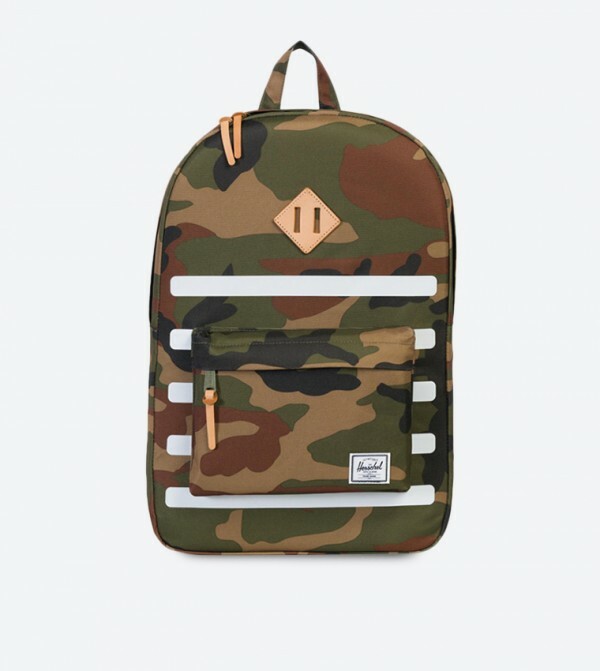 Be the envy of all your friends as you make your way to college carrying this multi color backpack from Herschel. Made from polyester, this backpack is lightweight and has ample space to hold all your belongings safely. 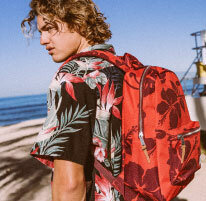 This backpack will add a touch of style to your look and will work well with most of your outfits.